Shunan English School Blog: Baby Lions! 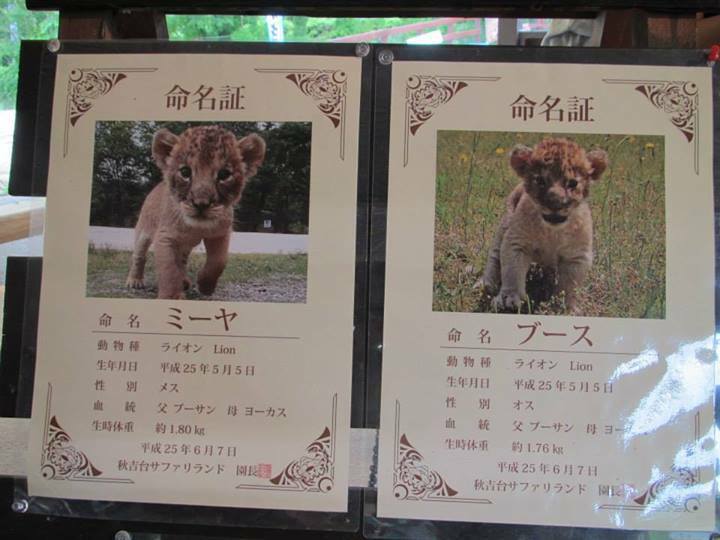 Last weekend I went to Safari Land near Akiyoshidai to see the baby lions. They were sooo soft and cute! 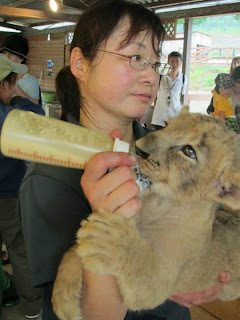 We could watch them drink milk from bottles. For ¥1000 we could also have our picture taken while holding one of them! It was such a cool experience! If you are interested you can check the Safari Land website for more information. Hurry! 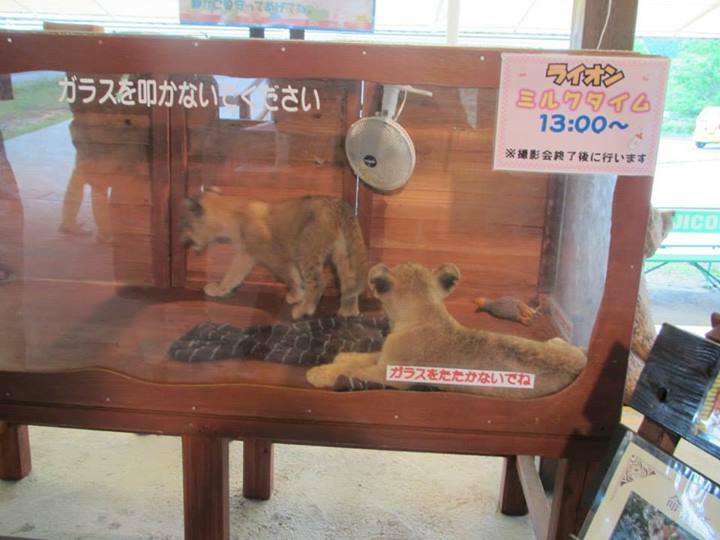 You can only hold the lion cubs until the end of July!